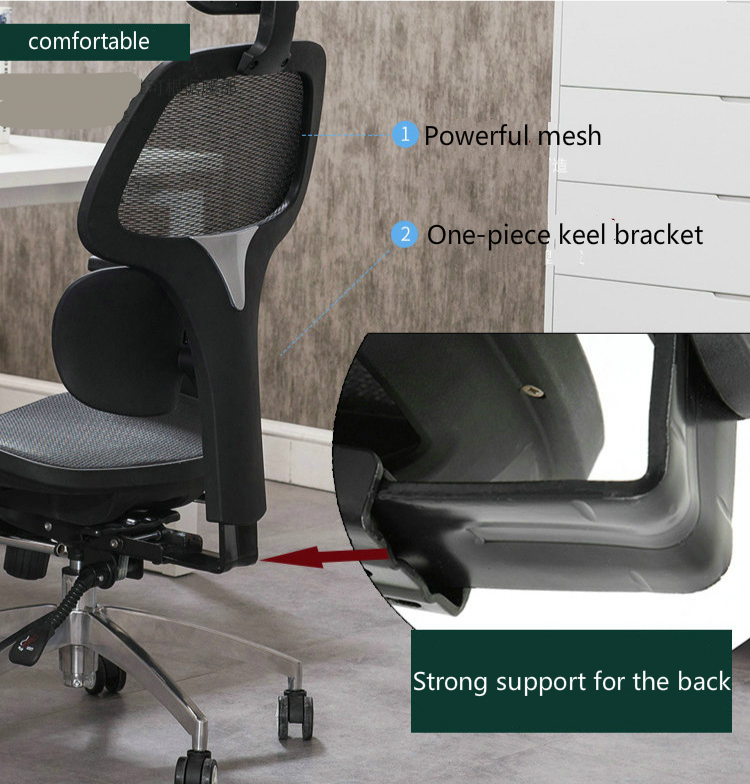 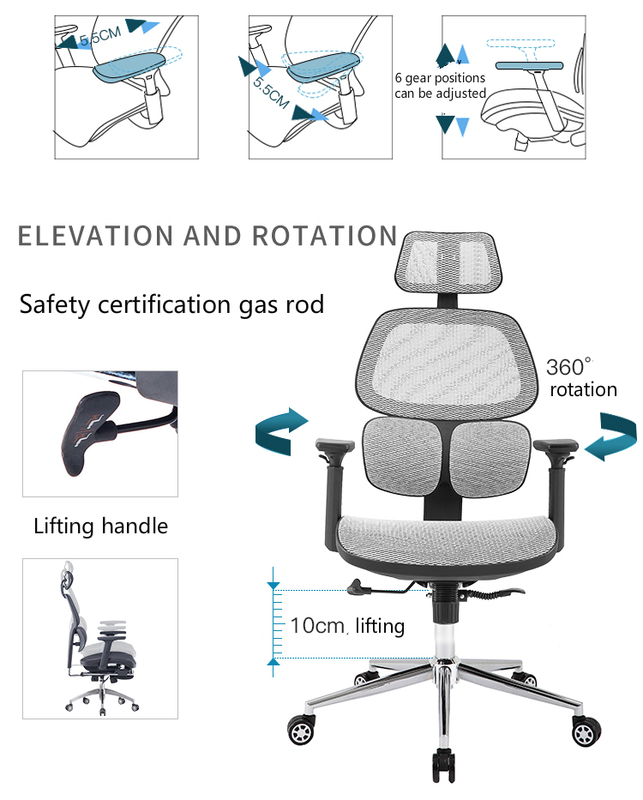 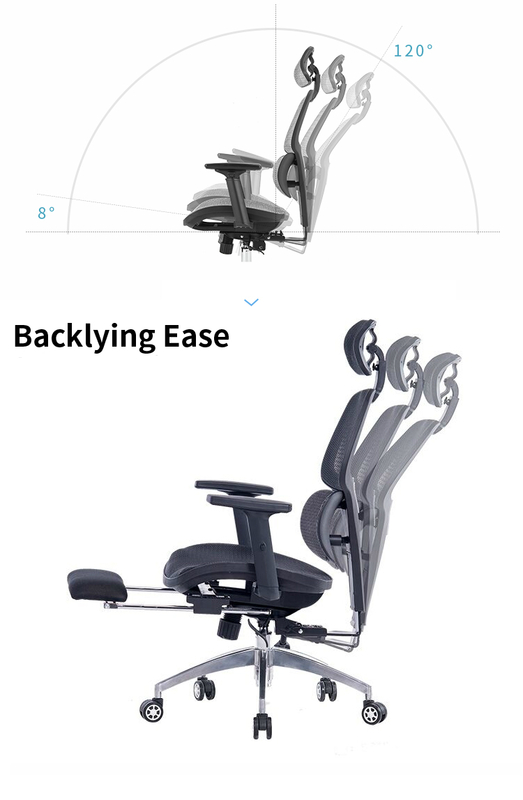 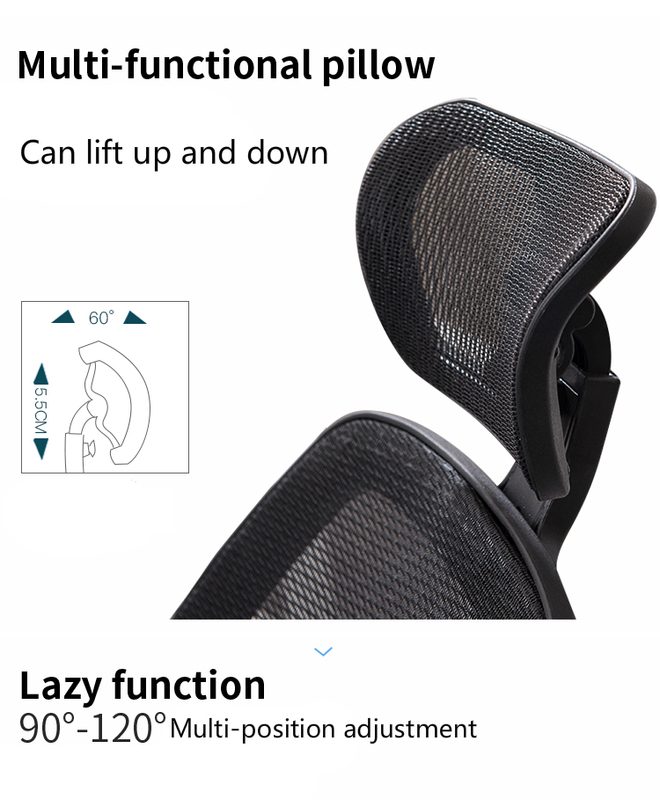 1.A ergonomic design computer chair suit for office and household. 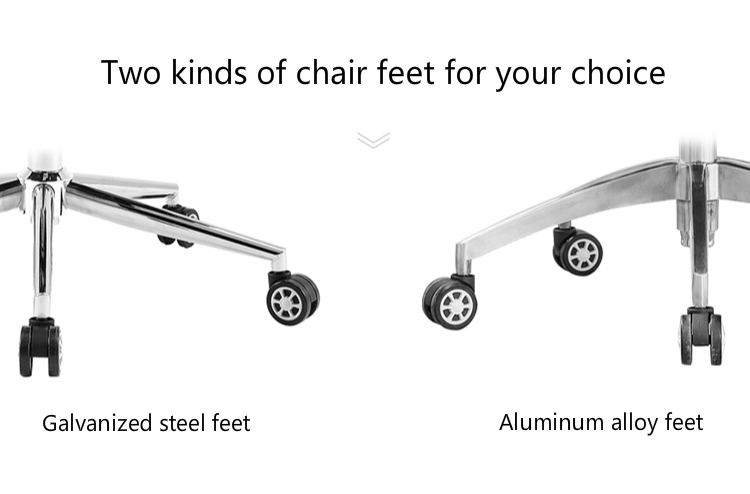 2.If you want to buy with footrest style please contact us which one color you want.If you do not contact us,we will send color randomly. 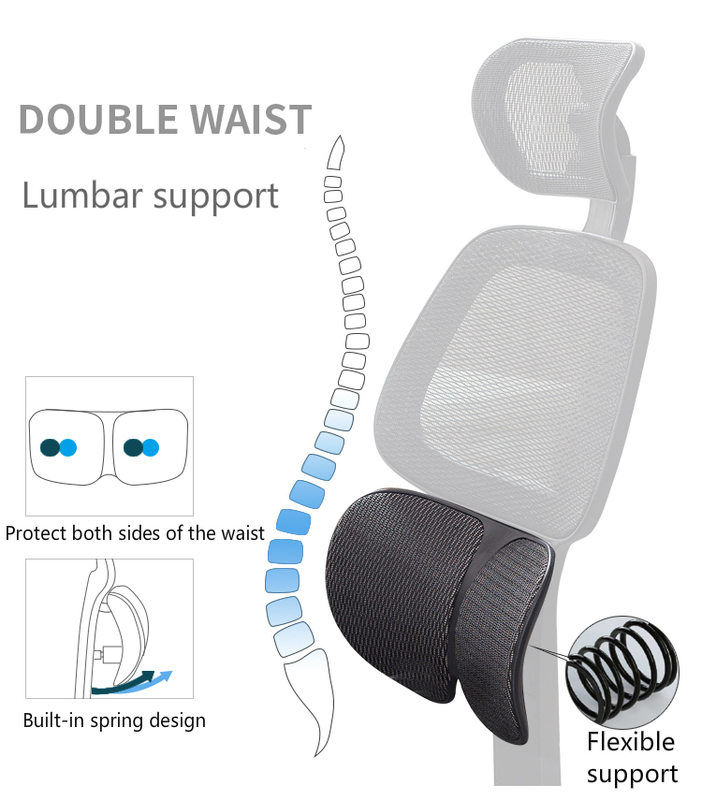 3.Double waist cushion design can relieve lumbar pressure. 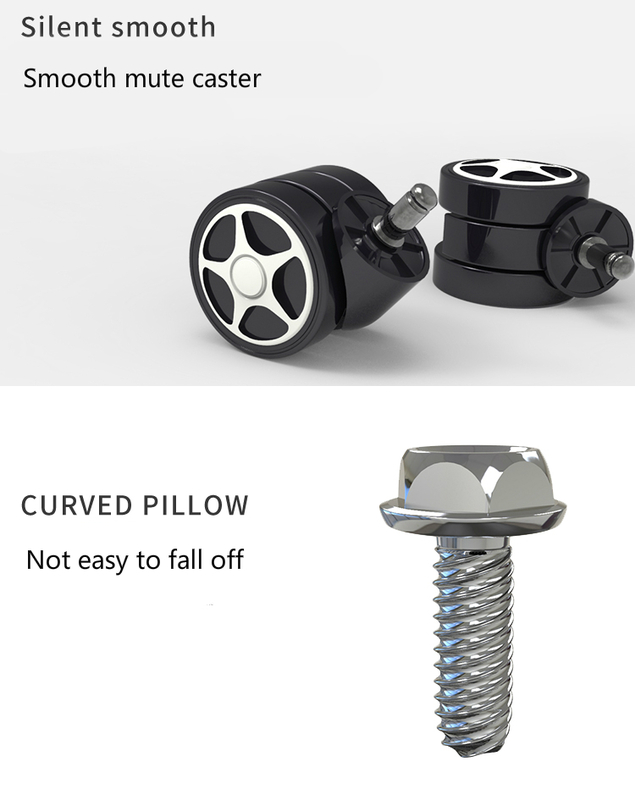 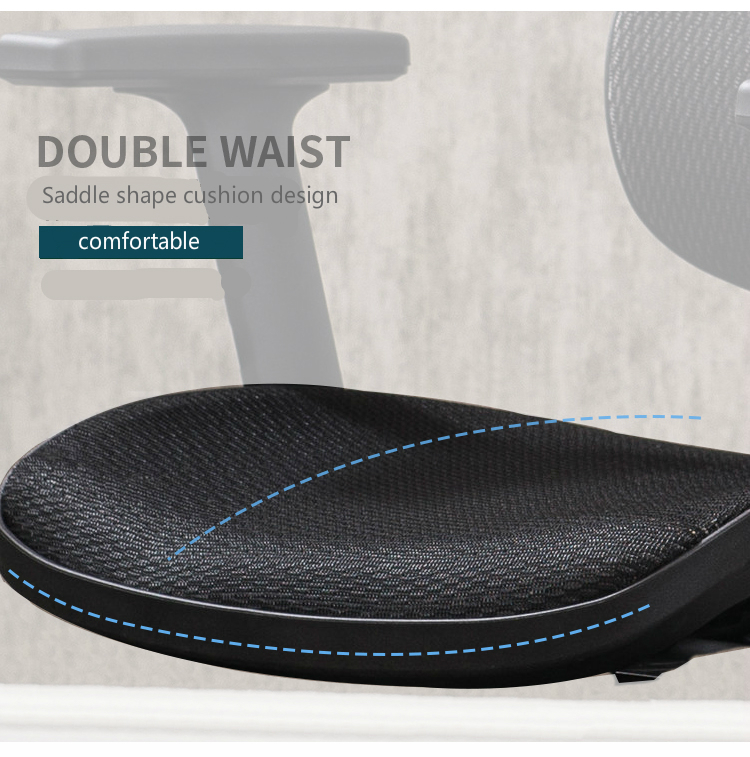 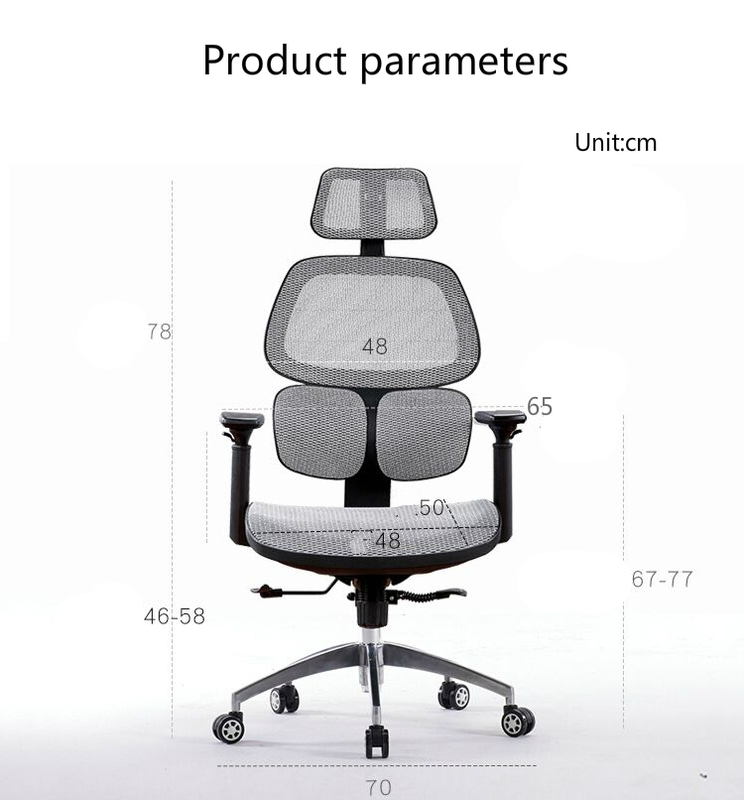 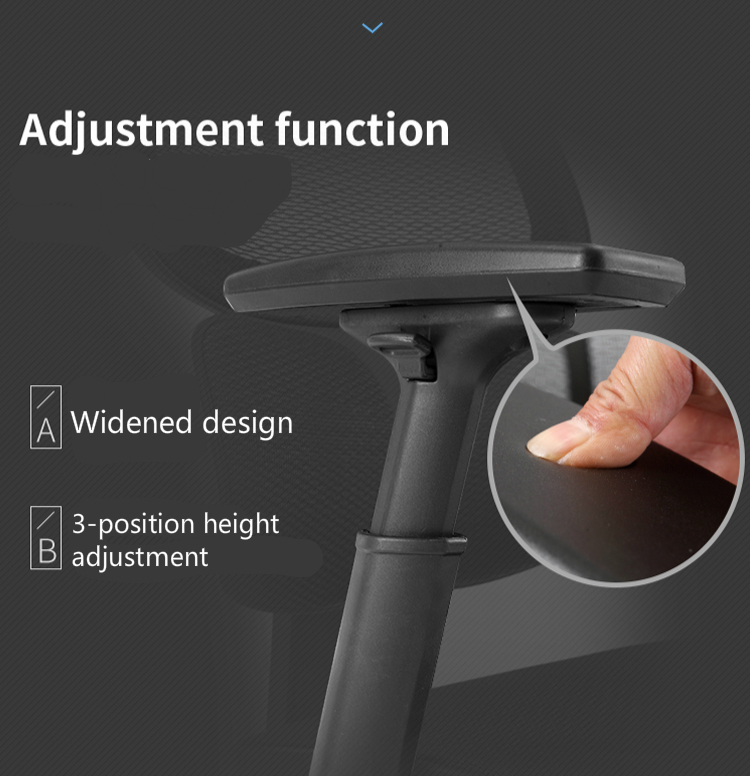 4.Saddle shape cushion design is not easy slope. 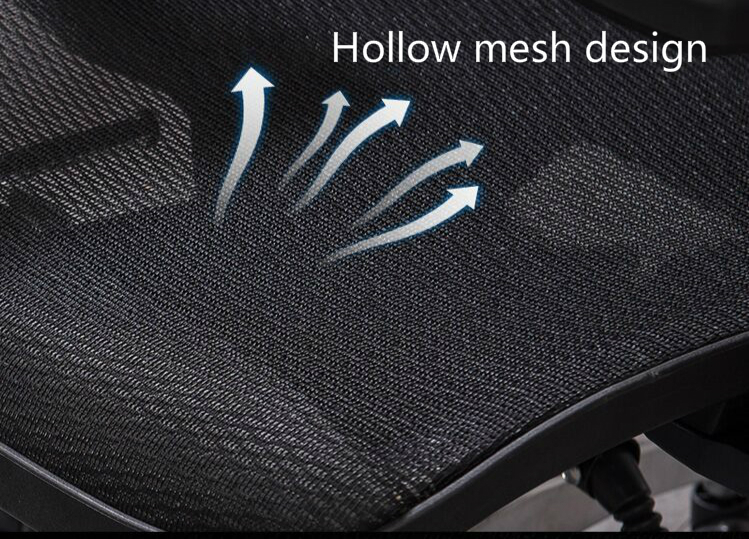 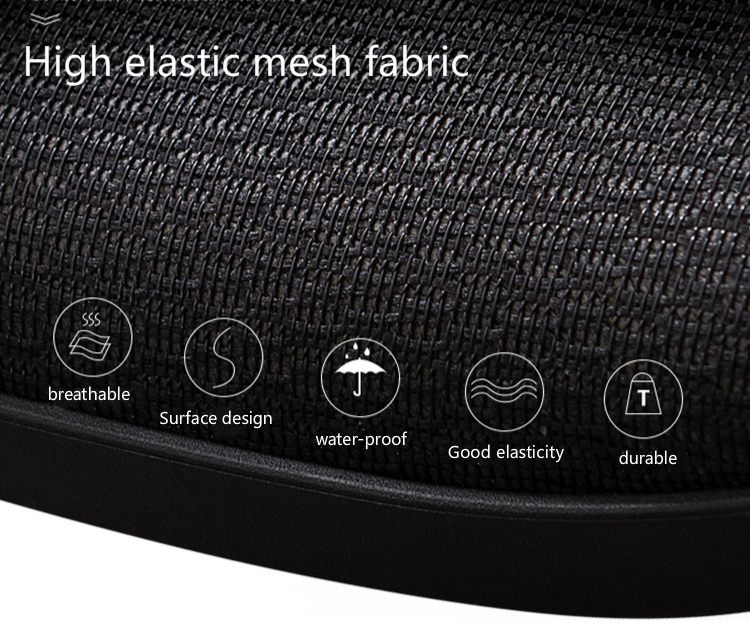 5.Use hollow mesh cloth fabric is more breathable and soft. 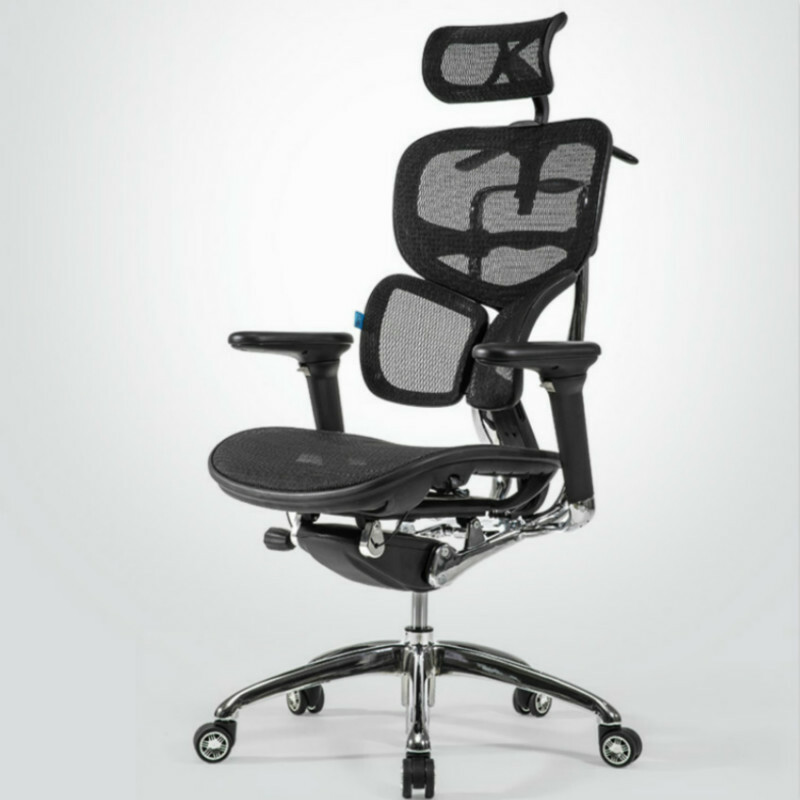 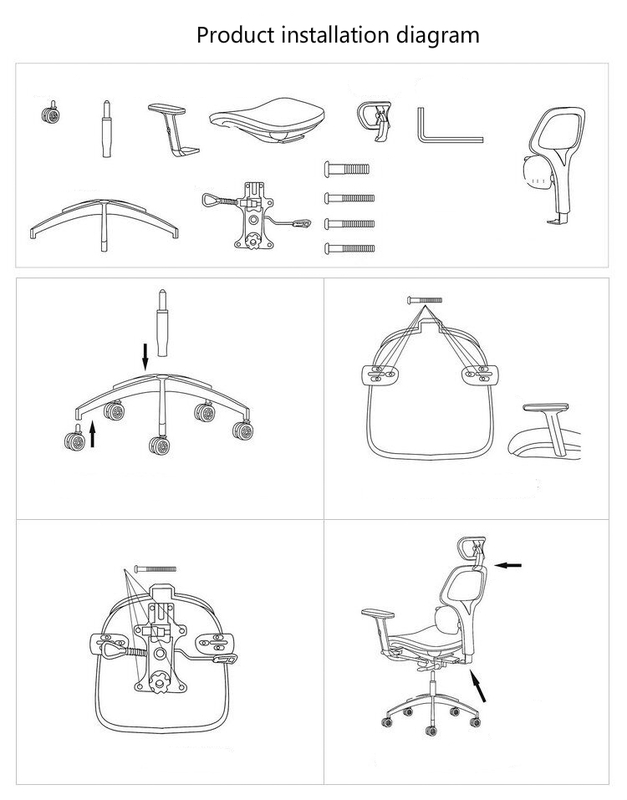 6.Both the headrest and the backrest can be adjusted at multiple angles meet your needs. 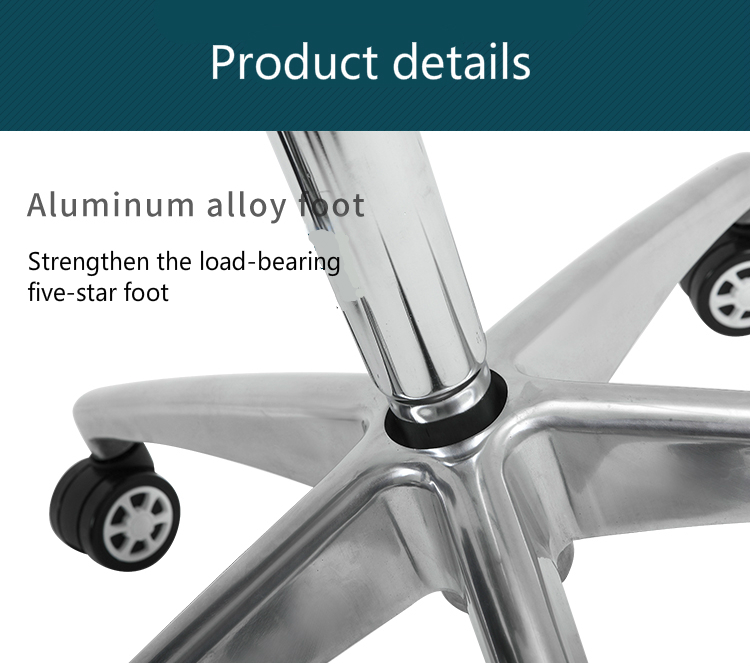 7.Strengthen the load-bearing five-star foot is strong and stable. 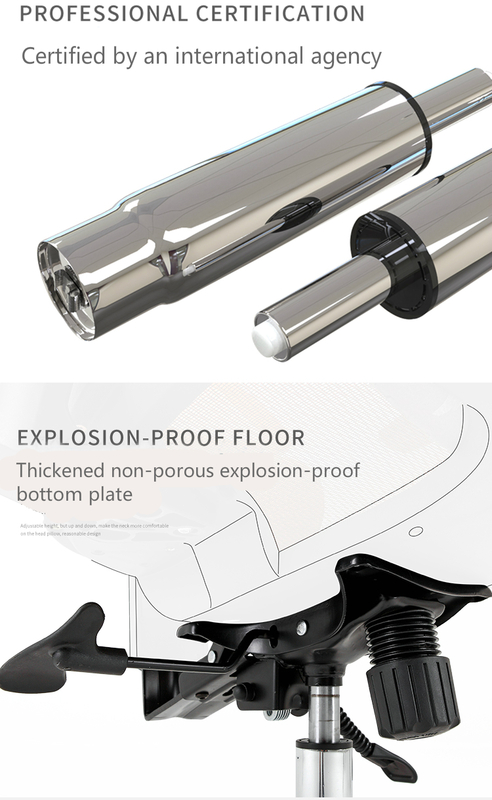 8.SGS certified pneumatic rod can protect your safety.